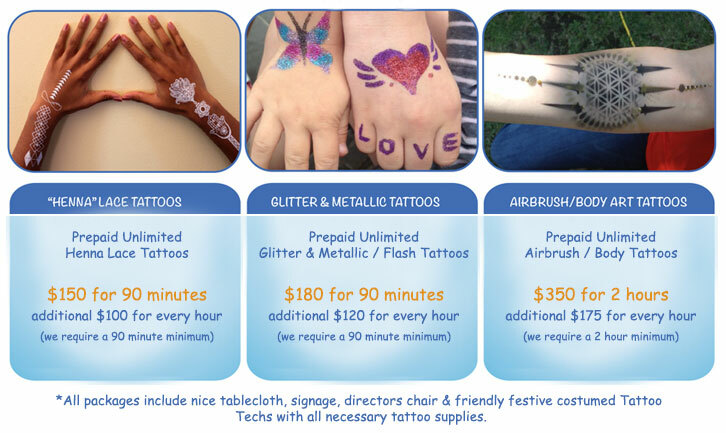 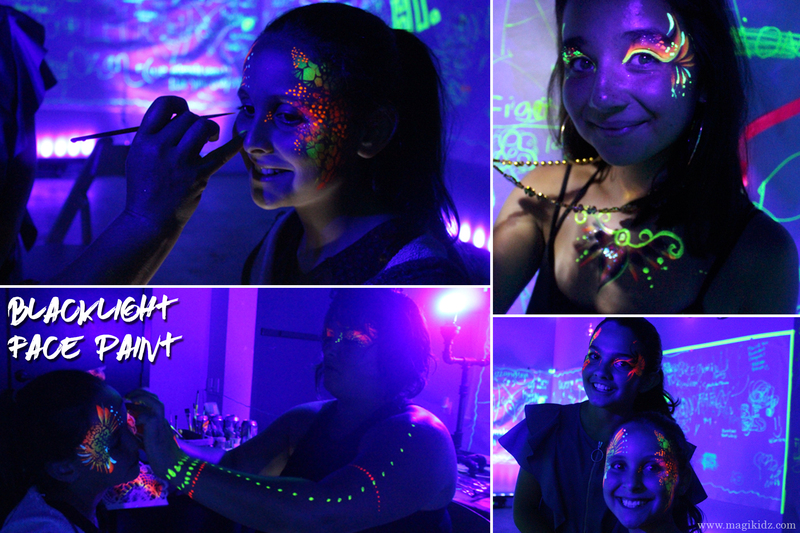 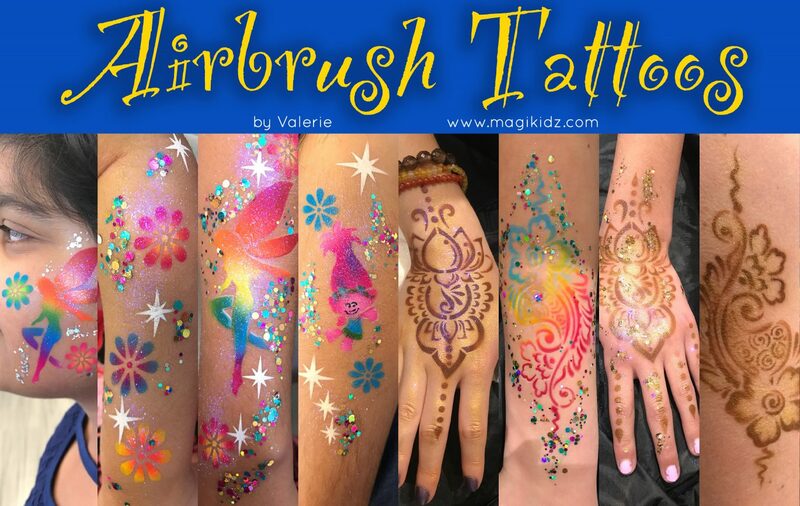 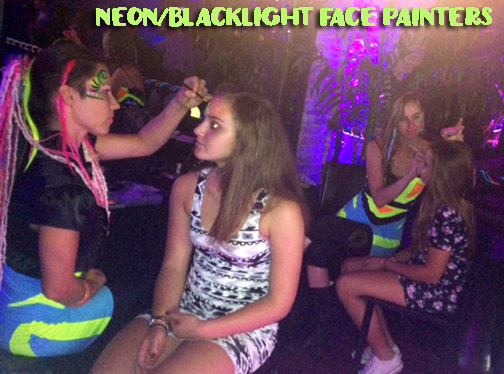 We specialize in Blacklight Face Painting – great for proms, bra mitzvahs, parties and more! 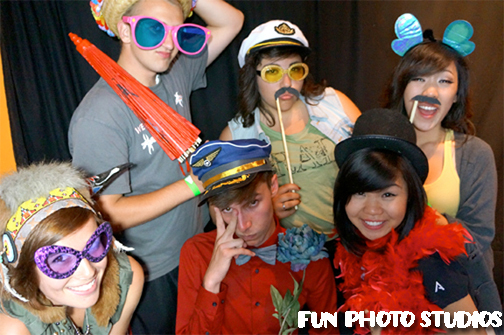 OTHER GREAT TEEN ENTERTAINMENT OPTIONS…. 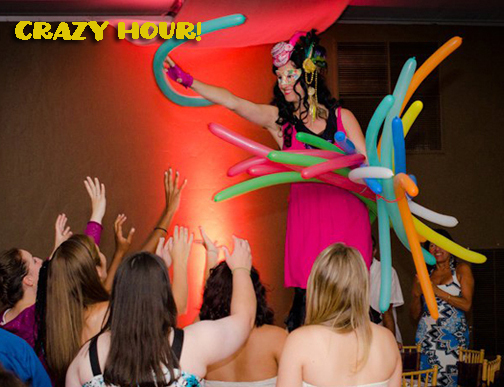 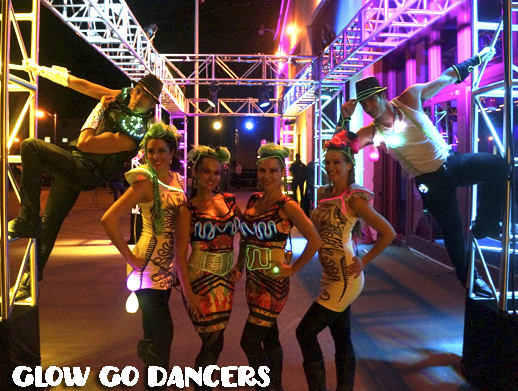 GREAT FOR: QUINCEAÑERAS, BAT/BAR MITZVAHS, GRAD NIGHTS, PRIVATE PARTIES AND MORE! 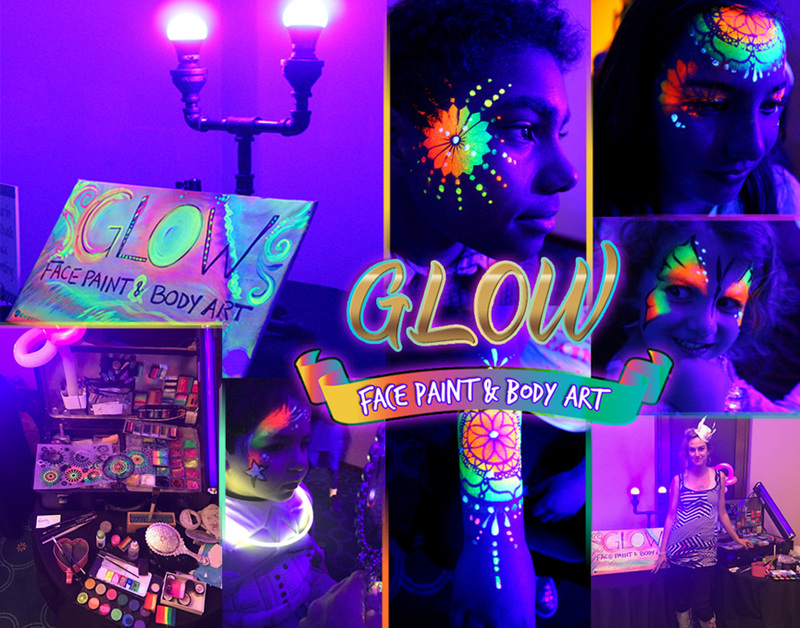 Neon/Glow in the Dark Facepainting and more!